Looking to add a modern touch to any wall in your home? 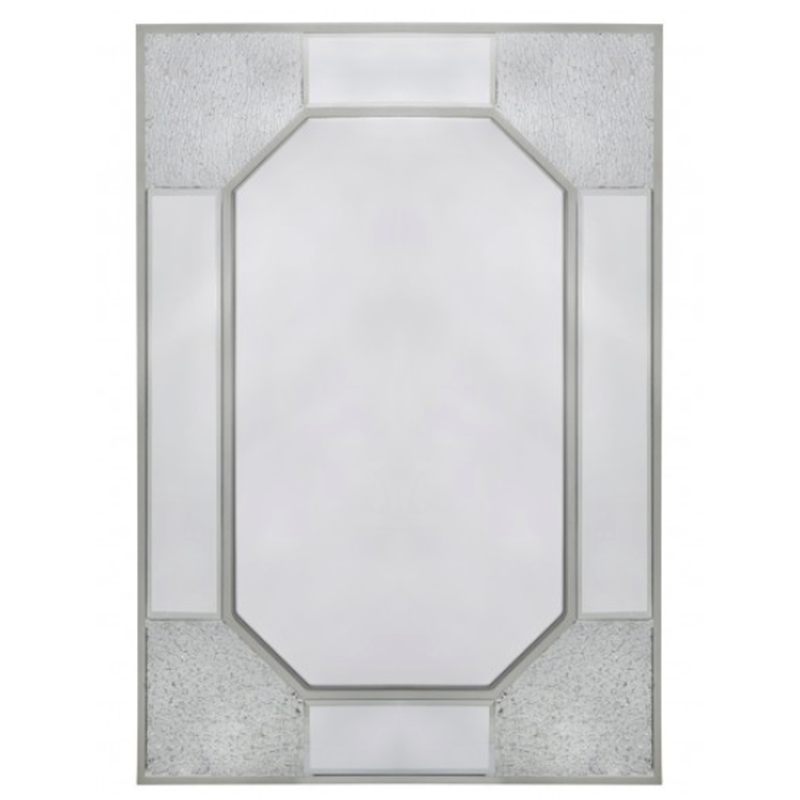 Introducing this beautiful Mirrored Mosaic Wall Mirror. With a mirrored frame each corner features a sparkly mosaic design which will simmer in the light and illuminate a modern feel throughout your home.